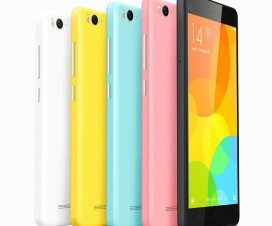 If you own a Xiaomi smartphone, then you might be well aware of the Mi Account. 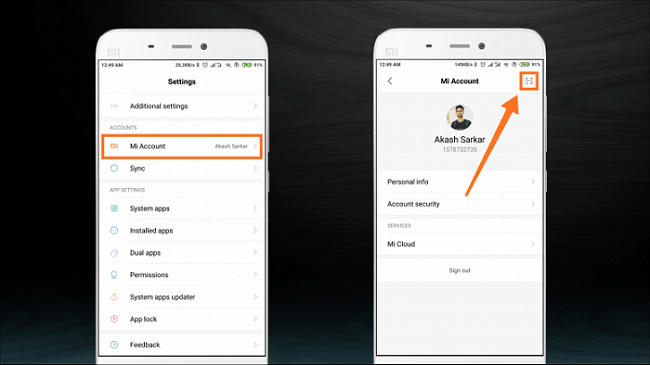 The Mi Account is a Xiaomi phone exclusive feature which can be associated with Mi Cloud to enjoy several benefits including backups of photos, contacts, SMS, and more. The same Mi Account login credentials can be used for all of the Xiaomi apps/ sites namely Mi.com, MIUI, Mi Talk, and MIUI Forum. If you still doesn’t have a Mi Account, then you can Sign Up now from the following link. 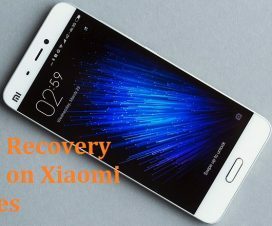 There have been reports that most of the Xiaomi smartphone users forget the password of their Mi Account and get themselves into trouble. 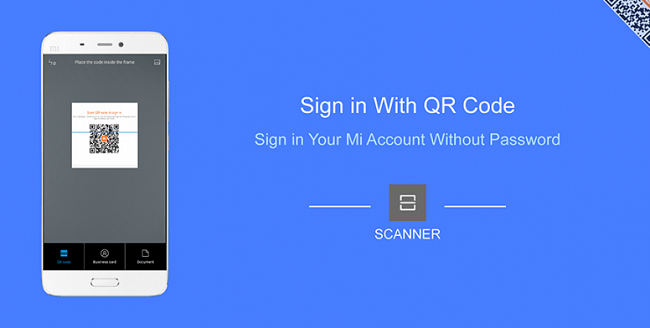 Hereafter, there is no need to worry about as we have shared a simple guide on how to Sign In in your Mi Account without password using QR Code. Users can also sign in via OTP method if they have registered mobile number at the time of Mi Account sign up process. Compatible Devices: The following guide is compatible with most of the MIUI devices including Xiaomi Redmi Note 5 Pro, Redmi 6 Pro, Mi 8 SE, Mi Mix 2, Mi Max 2, Redmi Y2, Redmi 5, and more. 1. Launch “Settings” app on your Mi/Redmi smartphone. 2. Navigate to ‘Mi Account’ and tap on it. 3. Open Mi Account Sign in page on your PC. 4. Now you need to click on the QR code as shown in the following screenshot. 5. Xiaomi will generate a unique QR Code. 8. Now tap on “Sign in”. That’s it! 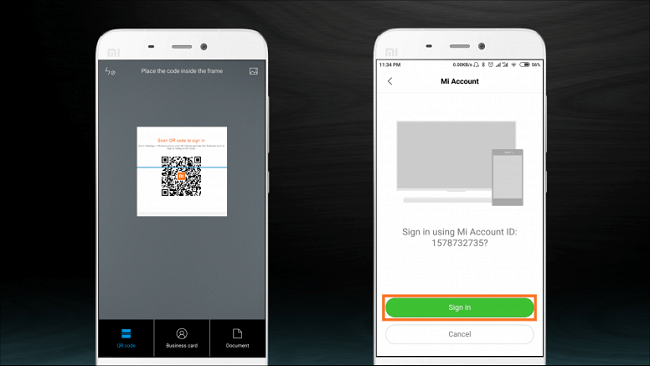 You’ll be successfully sign-in to your Mi Account on your Xiaomi smartphone. 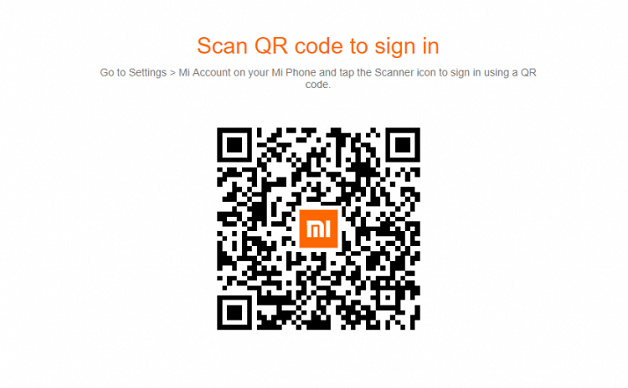 If there is no option to sign-in to your Mi account via QR Code, then there is an alternative OTP method which lets you access Mi account on your Xiaomi smartphone without using password. It is important to note that the sign-in process only works if you have registered to Xiaomi account by your mobile number. Currently, there is no OTP facility registered through email. 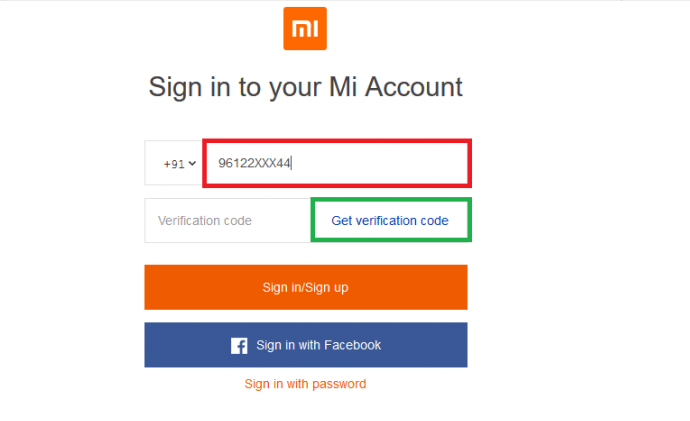 Without much ado, refer the below steps to sign-in to Mi Account without password using OTP. 1. Enter your registered mobile number as shown in the Screenshot with RED Box. 2. Then click on “Get verification code” as shown in the Screenshot with GREEN Box. 3. Finally click on “Sign in/Sign up“. 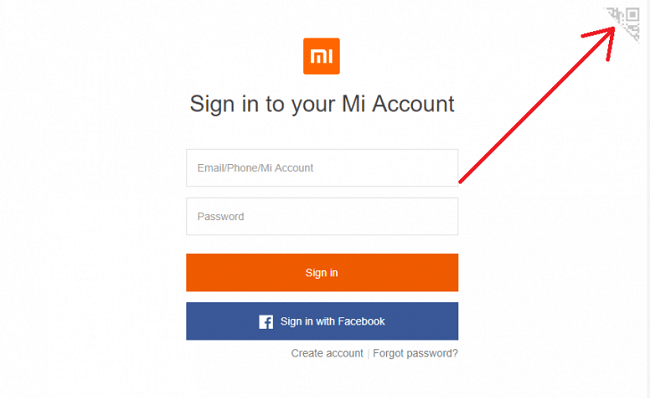 That’s the simple tutorial to Sign-In to Mi Account without password. Hope, the above tutorial was helpful. For any queries, feel free to share in the below comment section. 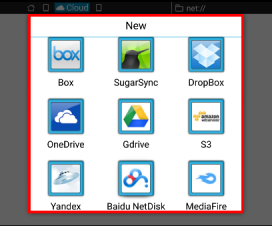 How to play music from your Cloud storages using ES File Explorer?